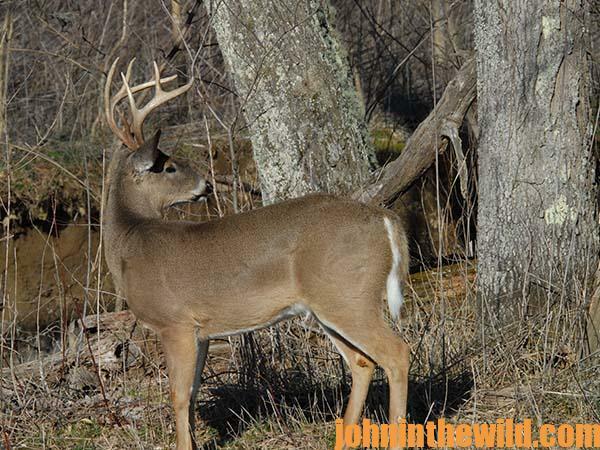 John’s Note: During the post deer season, deer hunters can obtain a reasonable indication of the numbers and sizes of bucks that have eluded hunters and will be available during the upcoming season. 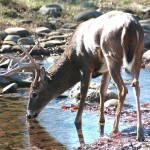 Scouting the woods after the season also provides you with information about the land’s deer herd. Discovering a dead trophy buck in the woods after the season is heartbreaking for the hunter, who realizes he’ll have to move to another region and try to locate another trophy buck to hunt. 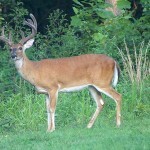 Conversely, if the sportsman goes into the woods after the season, searches for dropped antlers and discovers a heavy rack that’s been shed, then he can be assured he has a trophy buck in that region to try and hunt the following year. 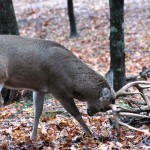 Depending on the numbers and the sizes of the shed antlers he finds, the hunter also can obtain a reasonable indication of the numbers of bucks and their sizes remaining on the land that should be there for the upcoming deer season. 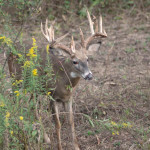 If the sportsman fails to find any evidence of a trophy buck on the particular property he’s scouting, then he may be better off going to other land and searching for antlers in hopes of pinpointing a trophy buck there to hunt the next season. Many of us are reluctant to utilize new deer-hunting aids during the season for fear that these aids may spook the bucks we’re hoping to bag. 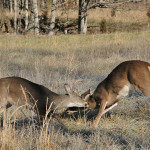 After deer season, however, you can move into the woods and experiment with new hunting techniques, scents, lures, rattling antlers, calls or anything else you believe may enhance your deer-hunting skills and your chances of taking a buck. 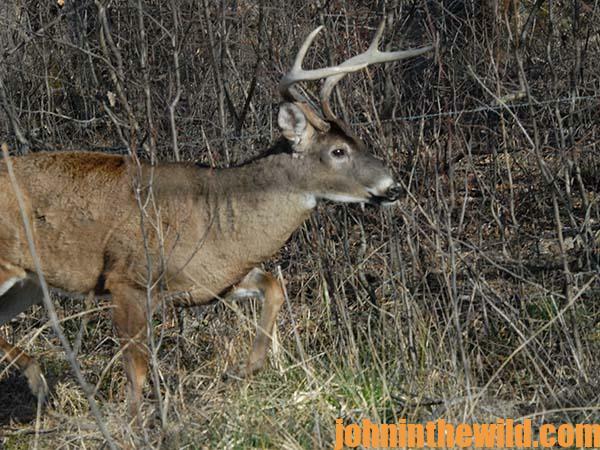 By testing these products and new techniques after the season in places where you expect to see a buck, you can decide whether these products work or not. 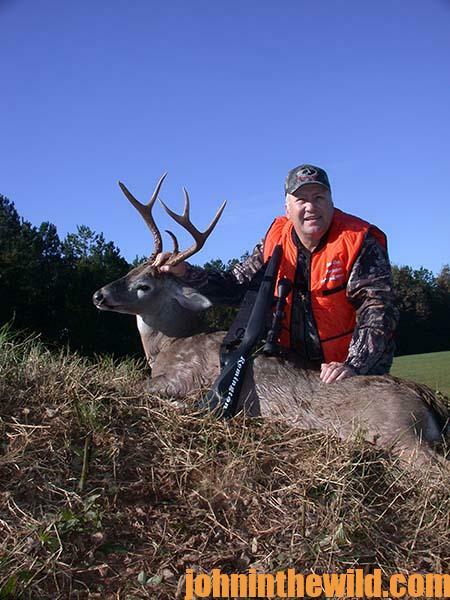 If you do have success with a product, then you will develop confidence in that particular aid, since you’ve used it effectively to bring in deer – even though you haven’t taken an animal. The post-season is the very-best time of the year to test any or all new tactics and products. 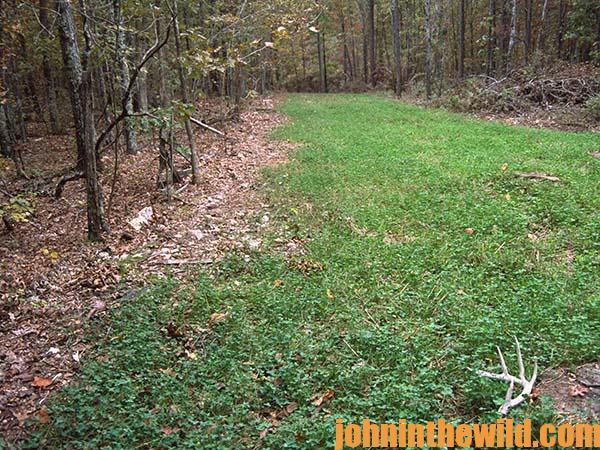 At that time, you don’t run the risk of spooking a deer you could have taken with your gun or your bow. PhD WhitetailsTo get “PhD Whitetails: How to Hunt and Take the Smartest Deer on Any Property,” click here to get these books.